You may already know that taking prescription drugs that were not meant for you can lead to an arrest, especially if you’re arrested while driving and your ability to drive is impaired. However, did you know that you can also be arrested in Utah for this offense even if you were told by your doctor to take the drugs, and you were given a prescription? The issue is that some medications seriously impair your motor functions and mental abilities. 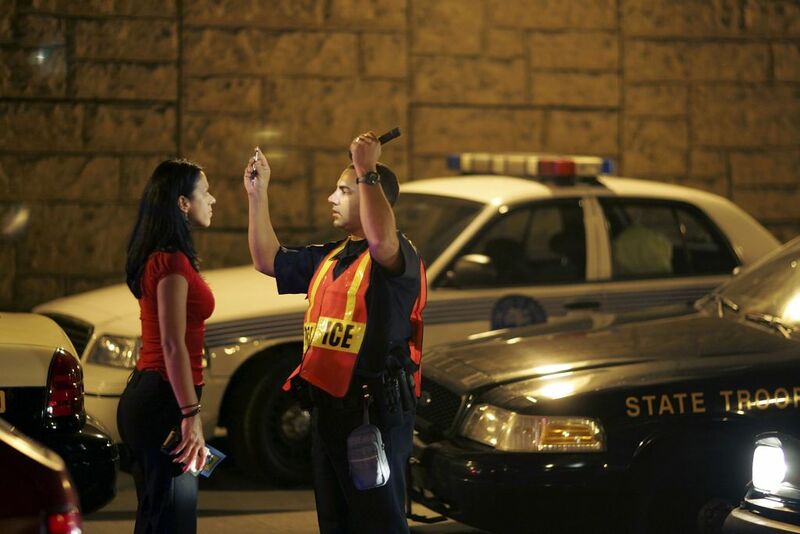 This is why Utah has seen a rising issue with impaired drivers who are using illegally, but the problem doesn’t stop there. Drivers who are legally using are still just as impaired, and they may have been instructed not to drive. Misusing the drugs by driving anyway–even if you’re just trying to get to work–is still a violation. How much does drug impairment matter? If you look at the stats for 2016, you’ll find that 765 crashes happened that involved drug-impaired drivers, across the state. These accidents injured 545 people and took 40 lives. It’s true that the amount of crashes in 2016 was slightly down from 2015, but it was still up from 2010 or 2014, and it shows a consistent pattern of at least seven years in a row with more than 700 of these accidents. To combat this, Utah has set up the Use Only As Directed Campaign. Do not assume that having a prescription for your drugs, no matter how legal it is, means you can always drive after using them and avoid charges. Still, if you are arrested and charged, be sure that you understand your rights and defense options.